To enjoy doing whatever makes them happy. At Etheo, we want to help you choose the best sports-education program for your children to help them reach their maximum potential. Find out how Ertheo came to be and about our journey as a company. Get to know a little more about each one of Ertheo’s team members.. Discover what we do and how our clients feel about us. Get informed about our social responsibility and business policy. Officially, Ertheo is a commercial brand of Accom Consulting Spain S.L., a Spanish company registered in the Official Civil Registry of Malaga with CIF B92515113, in Volume 3501, Book 2413, Page 197. Informally, our story is more interesting. 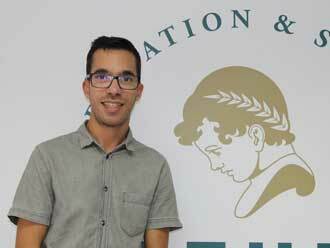 Everything started in 1998, when Christian Samuelsson, a youngster, half Danish and half Mexican, finished the university in Denmark and decided to come to Spain to learn Spanish and continue with a masters degree in England and Spain. 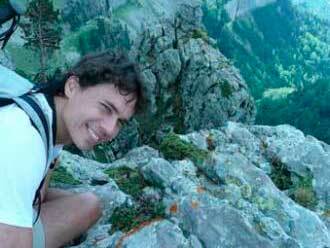 Despite his origins, his Spanish knowledge was basic, so he decided to improve his level, first in Tarifa and later at the Malaga University. It was not easy to reserve these courses abroad since he found obstacles with needed paperwork. He wasn´t able to pay by wiring a transfer from his country, so he had to travel personally to Spain, go to the bank and make a deposit for the course and enroll in person. It was also difficult for him to find and reserve housing. 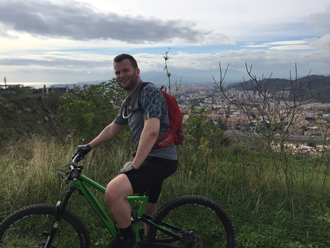 This personal experience made him think about how he could help other students like him and make their experience easier for them so they could study in Spain. Unispain: The idea of helping others came to him when he was studying for his master’s degree, first in England and later on in Madrid, during 2001, coinciding with the Internet era as it grew in Spain when the first web Unispain.com was first launched. 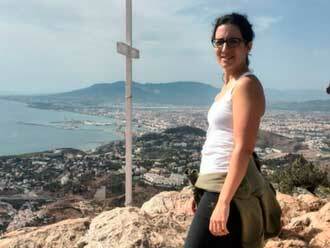 This became an online agency to study Spanish in different locations in Spain. At that time Christian lived in Madrid and worked in a bank as he juggled both jobs and worked on such a passionate project. Shortly after, he went to live in Malaga, where he moved the business. 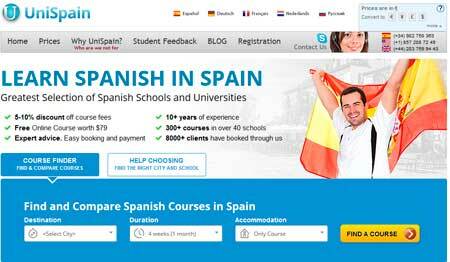 GSS: Unispain continued to grow, as it focused on students who searched for destinations to study Spanish. Meanwhile, in 2004, we launched a new brand, GSS (Go Study Spain), with the objective to meet the needs of students, who had a greater purchasing power, who were looking for a complete package that included additional courses in Spanish as well as housing and many other additional services such as field trips, recreational activities or a personal assistant to help them get their bearings during their first days in Spain. 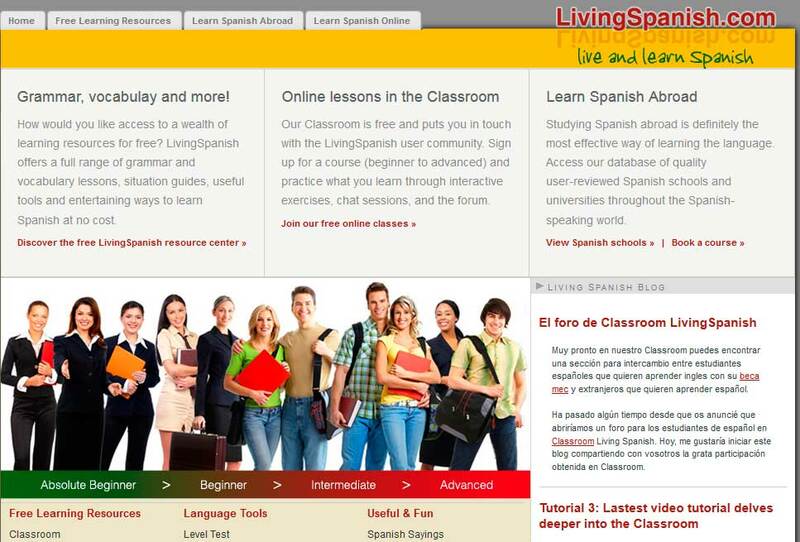 LivingSpanish: In 2006, completely immersed in the educational area, we launched LivingSpanish, a free web platform to learn Spanish. 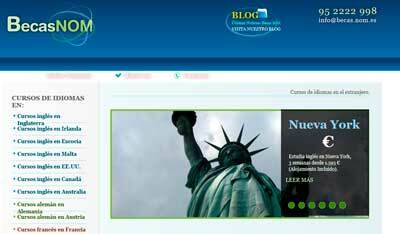 Becas Mec e Idioming: In 2009, before the boom of Spanish students came about, who wanted to travel and learn languages abroad, and with the commencement of the MEC grants, we created our webs BecasNom and Idioming, thus opening our market quota to also help Spaniards reserve a course and get housing in many locations around the world. Sports camps with languages: In 2012, we decided to move further and include educational programs for kids as well. We launched our specialized sports camps web pages with languages since we found it important that kids practice a sport while they improved their language levels in addition to share in an enriching experience with other kids from different nationalities. Our camps web (for soccer, tennis, golf and basketball) grew more and more each year as we specialized in this area. Ertheo Launch: After being successful for more than 15 years, we observed how youngsters returned happy after participating in our programs and we noticed how much they had learned apart from the sports and languages. 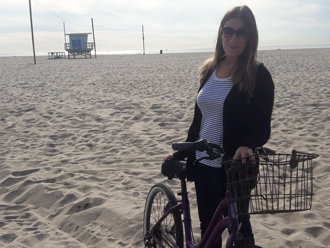 We found out how their experience had helped them develop their personalities and how they grew as individuals and this made us believe even more in this project and the value we offered kids as we empowered their future. The professional and personal experience we have obtained throughout the years (we have grown, had children of our own and matured), in addition to our passion for sports, education and having a healthy lifestyle has made this web page, you are reading right now, be our main project. Ertheo is created from the belief that education and sports are the basic tools to empower your children’s future. That is why at Ertheo you can find different programs (with different durations, levels and objectives) but with one thing in common, the great value the development of youngsters adds to it. 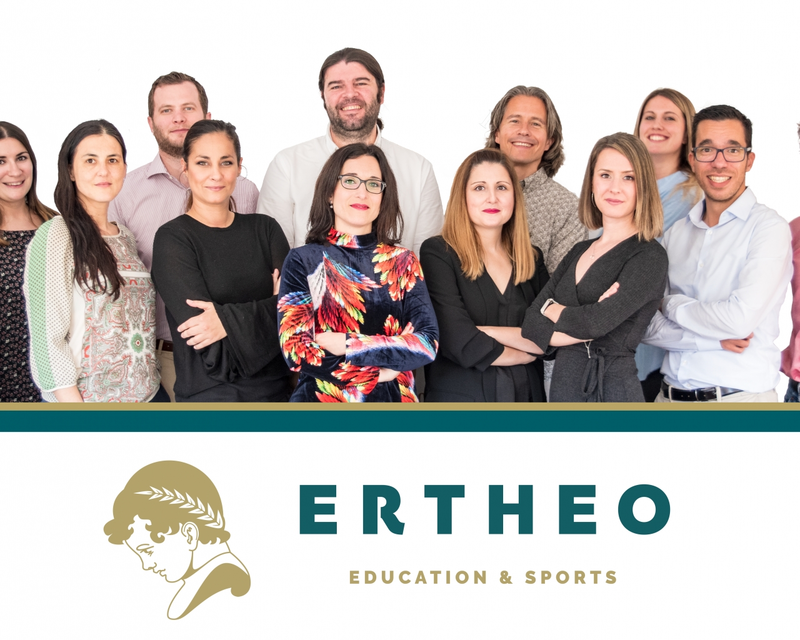 Ertheo is a great project and their objective is to offer educational and sports experiences that add value to the development of your children. Experiences that help them socialize, mature, make their own decisions and in the end, develop a personality that helps them improve their future. The personnel have always treated us well. They have helped us rapidly and efficiently and are very nice. The Ertheo team has helped us quite rapidly with all our questions and has solved all our problems. They show us much care and interest. They are excellent. My son learned so many new things about soccer and about himself. Excellent experience for my son as we noted all he had learned and experienced. The personnel’s advice was given with a lot of care. There were Germans, Spaniards, French and English students. Carlos had a lot of fun and he became friends with 15 kids from all over the world. This was excellent. My name is Christian and I am the founder of Ertheo. I spend my free time with my kids. 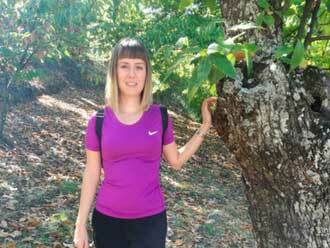 I focus on my family, I am a sports enthusiast, and practice running and I love to travel. 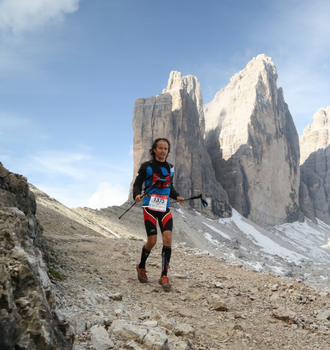 I have traveled all over the world and have participated in marathon races and mountain races, so I have experienced first hand how enriching practicing sports, travel and learn languages and other cultures is. Ertheo was born exactly with this in mind and offers a service that really strengthens the future of children, which is important to us, not just to help our clients, but to also to help kids all over the world who don´t have the necessary economic resources. That is why we work with several non-profit organizations such as RedDeporte.